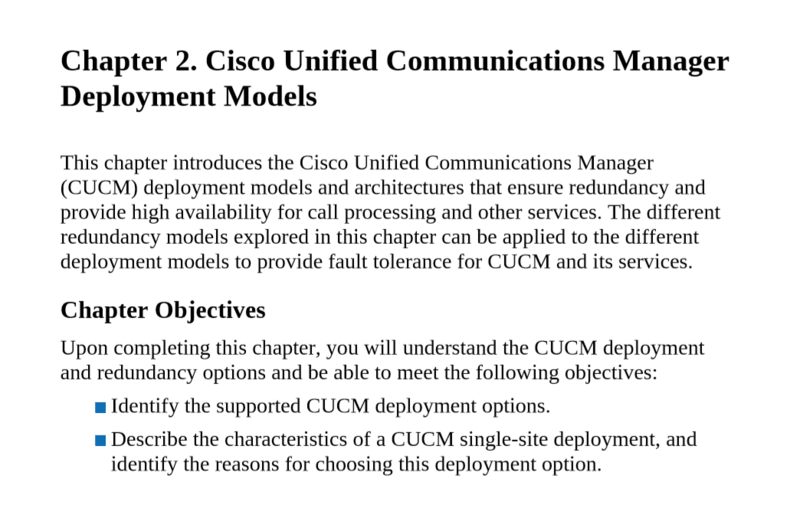 Free Cisco Implementing Cisco IP Telephony and Video, Part 1 (CIPTV1) 300-070 Latest & Updated Exam Questions for candidates to study and pass exams fast. 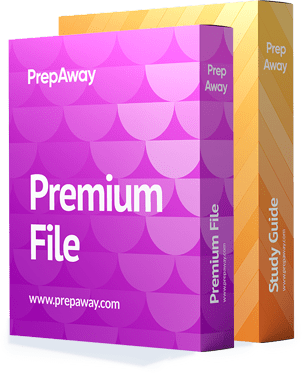 300-070 exam dumps are frequently updated and reviewed for passing the exams quickly and hassle free! 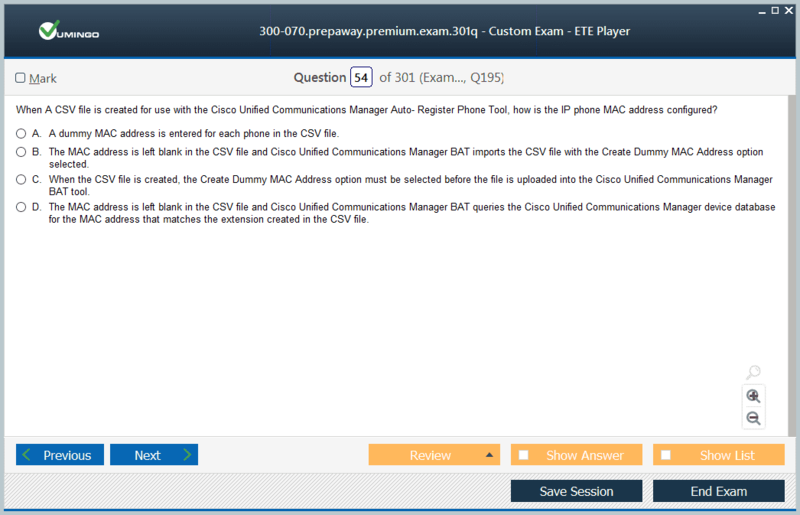 You can pass your 300-070 Cisco Exam Fast by using ETE Software which simulates real exam testing environment. a few questions I wanted to confirm is correct. 1. 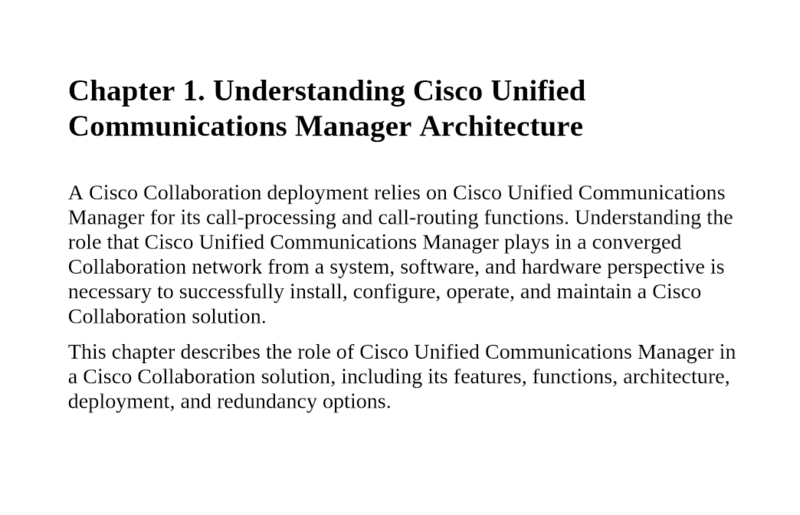 A voice engineer is troubleshooting an issue that involves incoming calls to POTS lines. Which command verifies the digits that are received by voice-port? Should be debug vtsp dsp, correct? 2. 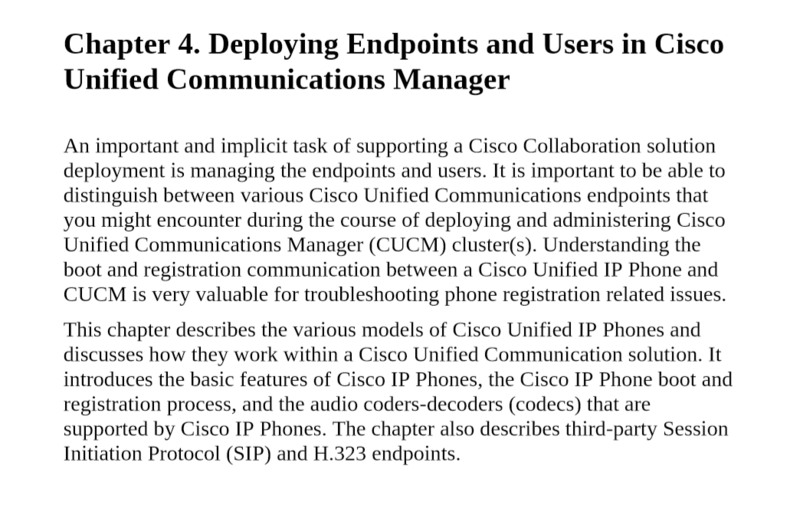 How many licenses do you need to operate three calls to 480p30 Audio Stereo, using Cisco TelePresence Server on Virtual Machine 3.1? DSCP ef and ip precedence 5, correct? 4. 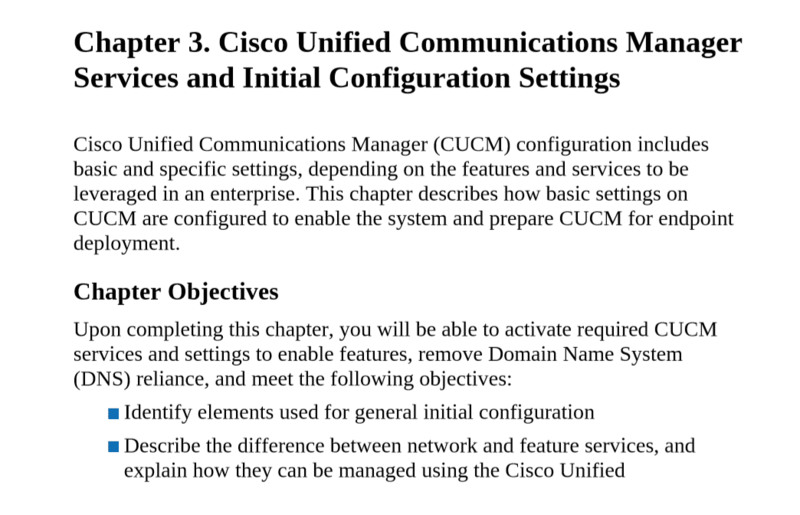 CSS1 is assigned to the IP phone that Bob uses. Which matched route pattern allows Bob to place calls to 3330? Partition A, 3XXX should be the answer, right?